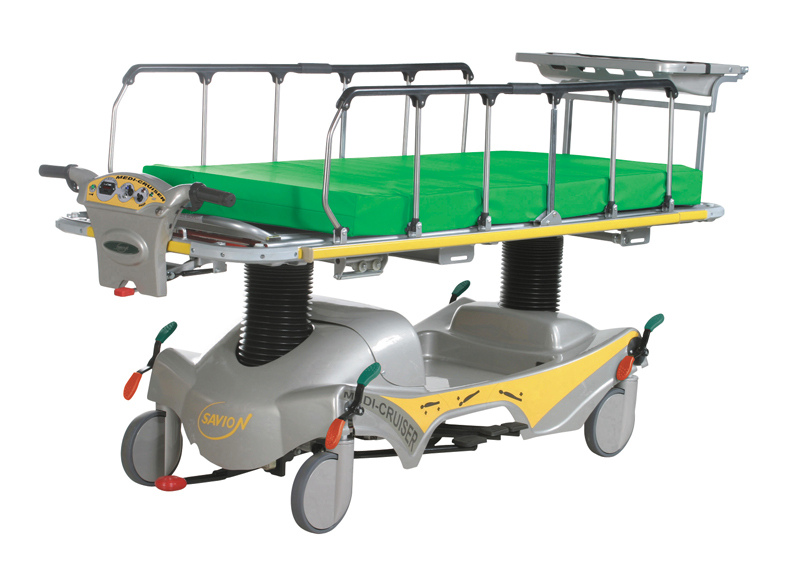 Savion’s Medi-Cruiser™ is a self-propelled transportation and emergency stretcher, a revolutionary new generation of motorized medical transportation systems that provide a breakthrough in medical facilities operations. Uzi’s part was designing the stretcher. 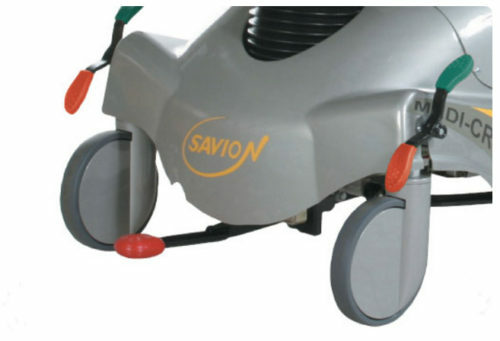 Plastic covers, manufactured by vacuum forming, are connected to metal chassis, where the pedals are injected elastomers. Work was done in collaboration with Shahar Klain.